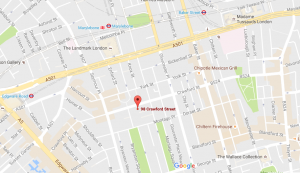 Marylebone’s practice: the closest tube station is Baker Street (8 minutes walking). Tube lines available: Jubilee, Metropolitan, Bakerloo, Circle and Hammersmith & City. 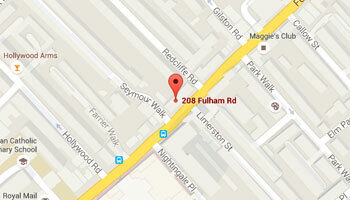 Chelsea practice: the closest tube stations are Gloucester Road and West Brompton (15 minutes walking). Tube lines available: District, Central and Piccadilly. Buses: 414, 211, 14, C3, 328 and 345.